Interestingly enough, the name “Kumpai/君盃” is not of Japanese origin but came from China where it means “A Drink In Great Friendship”. 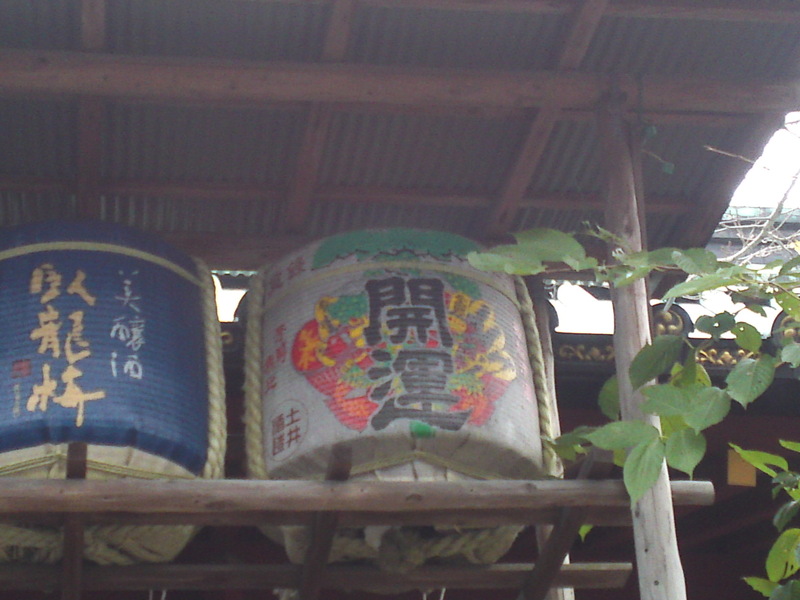 The label above represents the crossing of the Abe River by the side of which is located Kumpai Brewery! Taste: Strong fruity attack backed up by very pleasant alcohol. More complex and deeper than expected. Disappears fairly quickly with plenty of nuts and almonds. Stays very fruity all the time with appearance of very dry oranges and nuts. Tends to become more and more complex with the next sip. Overall: A surprising sake by Kumpai Brewery. 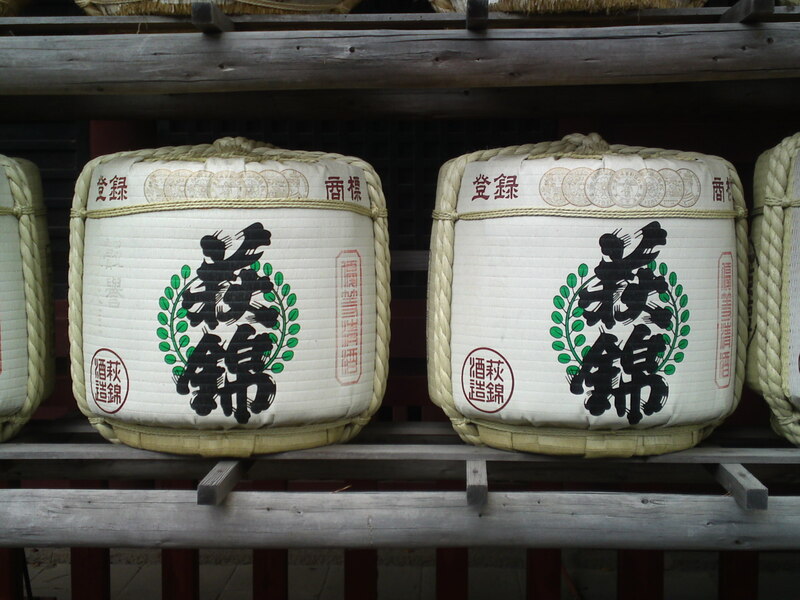 I understand now why a seemingly simple honjozo has been their trademark in spite of the beutiful premium sake they produce. 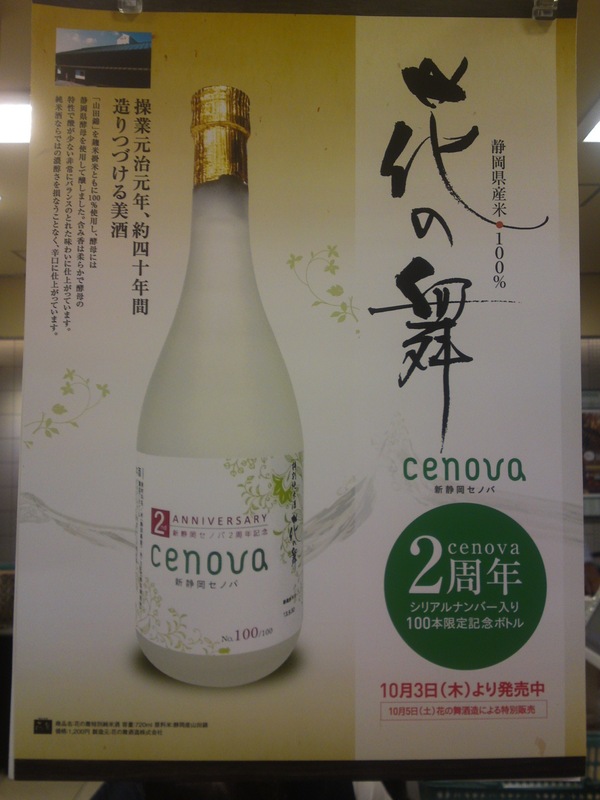 A sake for all seasons, all occasions, all temperatures! A sure value I would recommend to beginners and veterans alike! After acquiring the defunct Yoshiya Brewery (Shizuoka City, Aoi Ku) license and continuing their brands such as Chumasa, Oni Goroshi and Tokaido, Suruga Brewery in Suruga Ku, Shizuoka City adopted the brand name of “Tenkou/天虹” meaning “heaven rainbow”! It is a tokubetsu junmai! 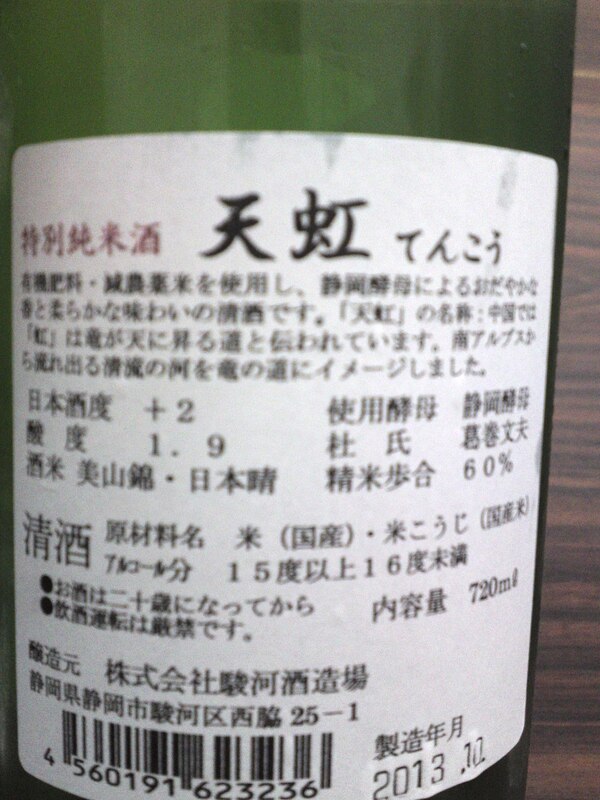 Taste: Strong attack backed up by assertive junmai petillant and pleasant alcohol and welcome acidity. Complex and fruity. Pears, custard. Disappears quickly on an even drier note with more custard and nuts and faint greens. Takes a back step with food but reasserts itself quickly once away from it again. 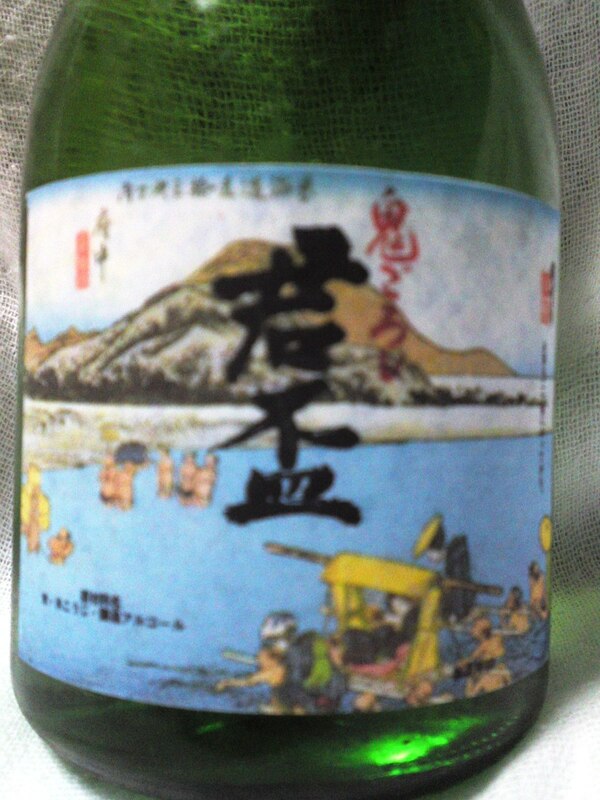 Overall: A typical Shizuoka sake with all the usual facets, although stronger in approach than most. The comparatively higher acidity makes it utterly enjoyable on its own. Another sure value to keep in mind at all times of the year! 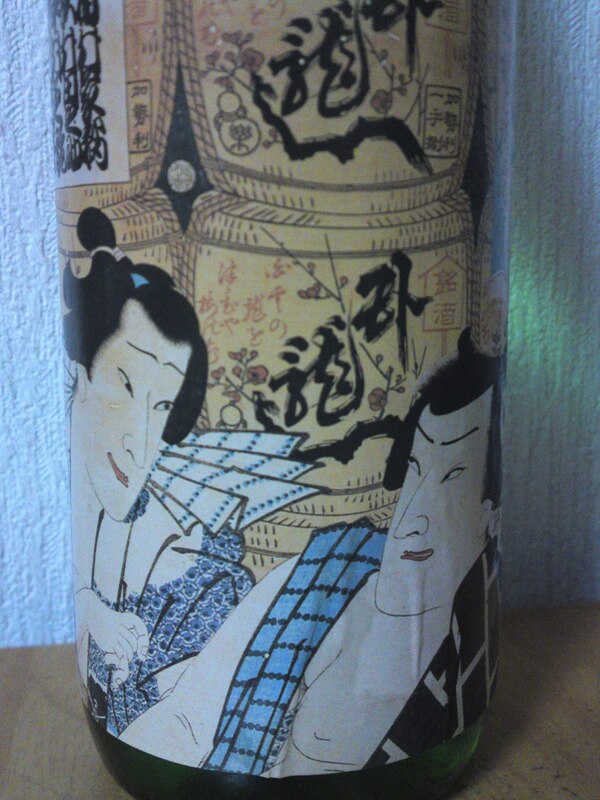 Sanwa Brewery in Shimizu Ku, Shizuoka City has this famous label for one of its Junmai Ginjo representing two drinkers of the Edo Period and I know a lot of people who like to collect it! 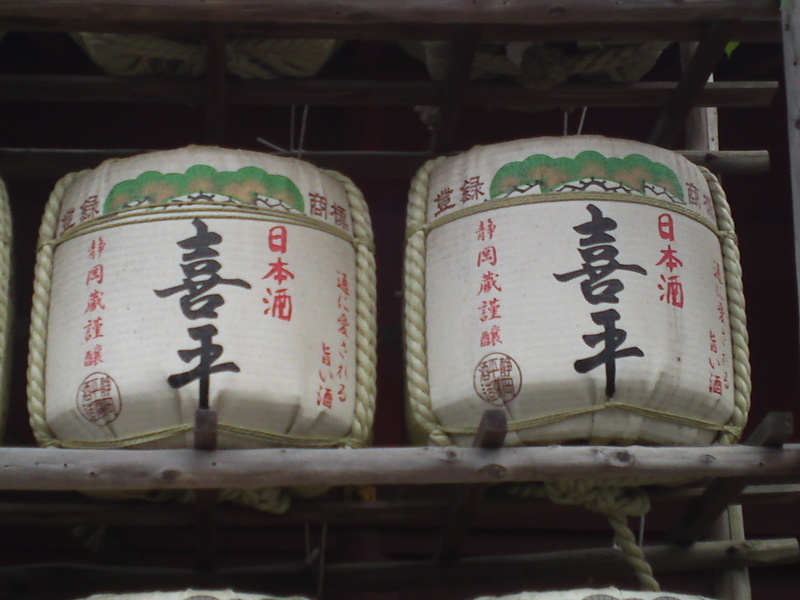 Most of their sake are called Garyubai these days, a name which can be traced back to a local temple! 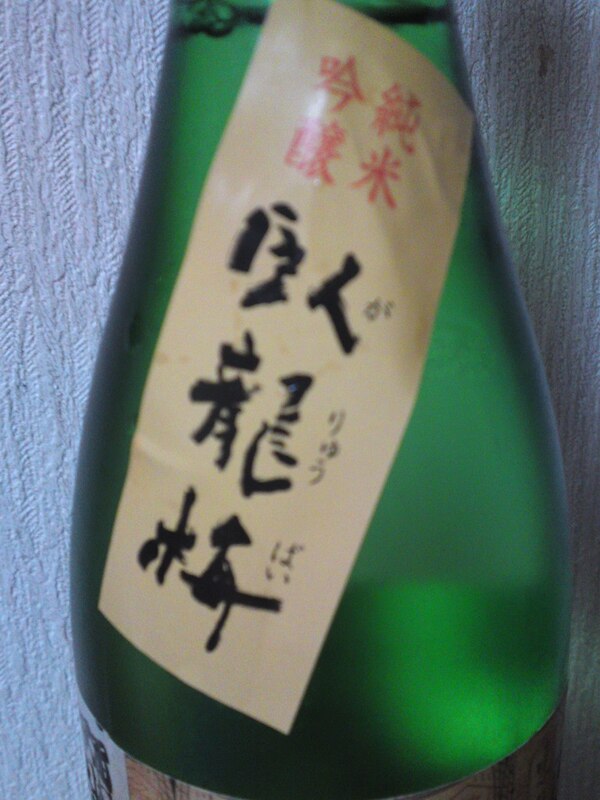 Taste: Very dry attack backed up by puissant junmai petillant. Very nutty at first with hints of oranges and custard. Lingers for a while warming up back of the palate and tongue. Turns quickly back to strong dryness away from food. 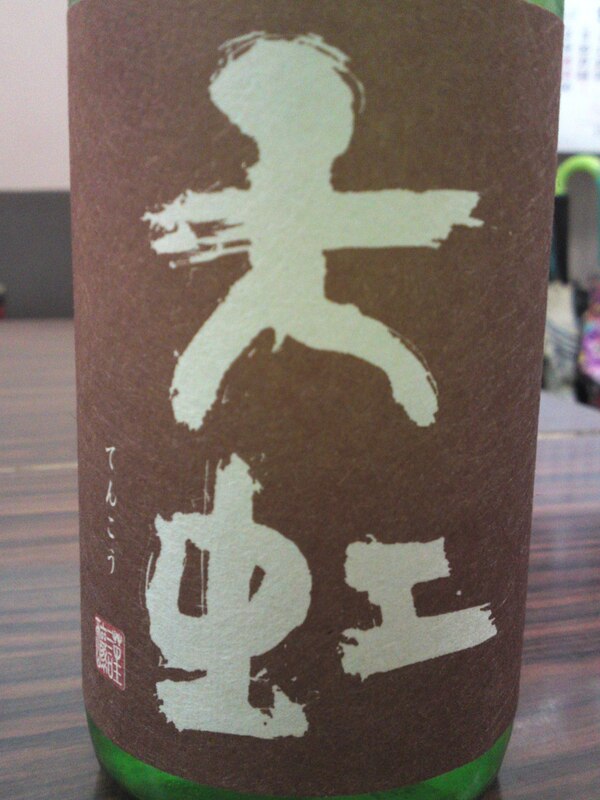 Overall: Straight forward dry sake best suited for food, especially heavy izakaya food. 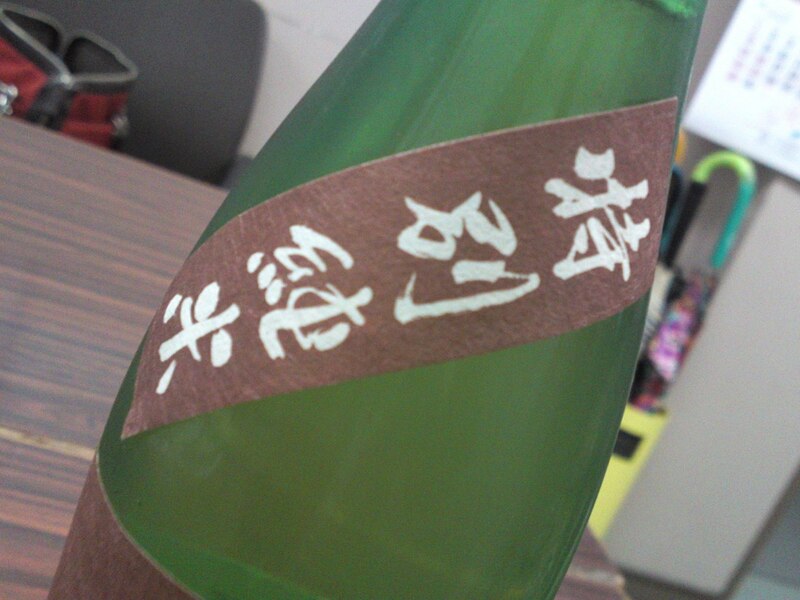 Sake concept very different from mainstream shizuoka brews. 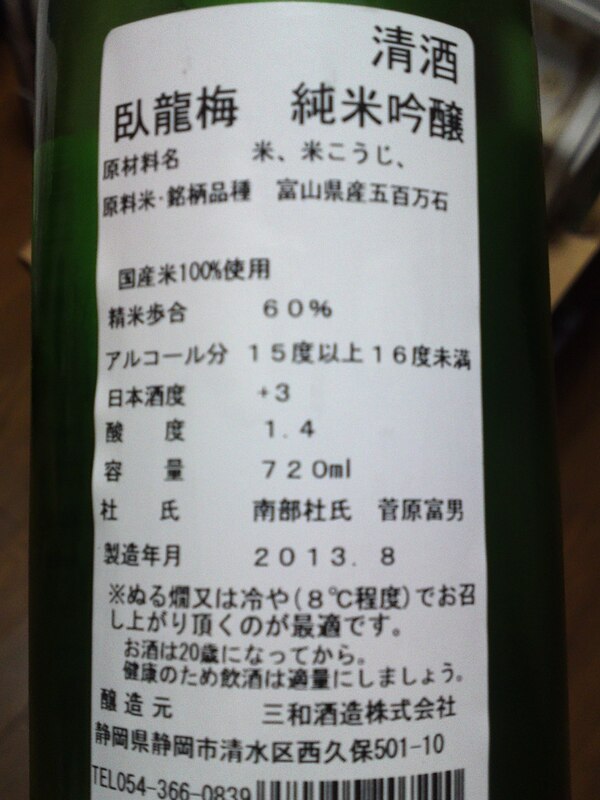 The toji/brewmaster is of the Nanbu School from Iwate Prefecture and never uses the Shizuoka yeasts. can be enjoyed at all temperatures in spite of its elevated status. Would do well at a BBQ! 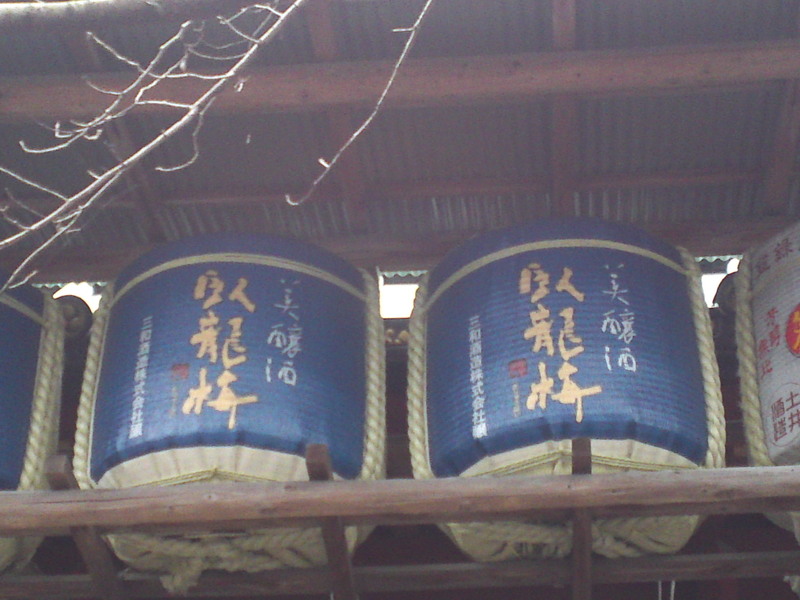 Shizuoka Sake Breweries: The One That Disappeared-Yagi Brewery (Tanchou/丹頂) in Shimada City! During My visit to the Shimada Obi Festival last Monday I walked past a small private museum/display of Shimada craftsmen’s tools and artifacts. I made an interesting discovery proving that you can’t overlook anything! The brewery disappeared some ten years ago before I really started delving into Shizuoka sake history. The reasons for its demise are quite simple: the brewery was basically making sake on order for the big breweries in Nada (Kobe) region. When the sake boom of the 70’s receded the orders decreased and finally stopped. On the other hand the other brewery in Shimada City, namely Ooumuraya brewery/大村屋酒造 famous all over Japan for its brand names such Onna Nakase/女泣かせ, Onigoroshi/鬼殺し and Wakatake/若竹 was striving as it has opted for a local market for some time and stopped producing for the Nada breweries a long time ago. 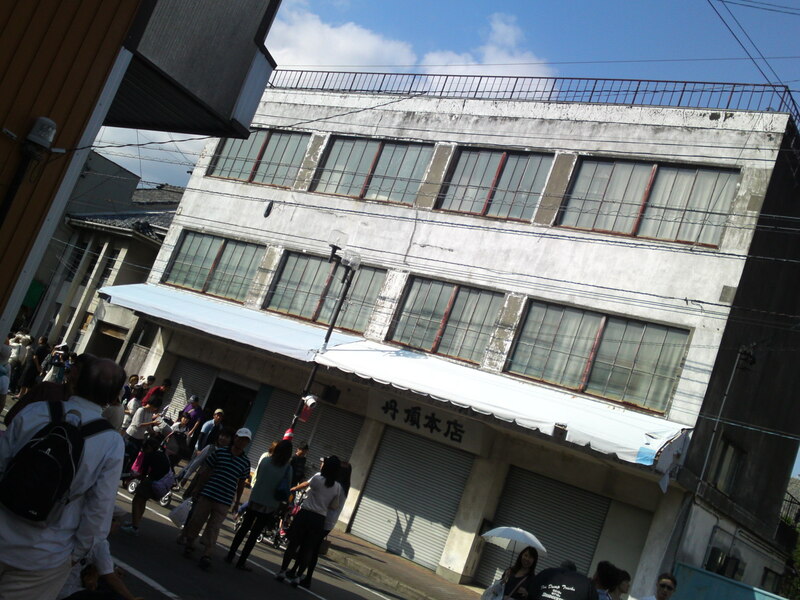 This is when I realized that their shop, Tanchou Honten/丹頂本店 was just across the road! The ground floor of the decrepit building is still used as a bike shop! An article for my friend at Abandoned Kansai? 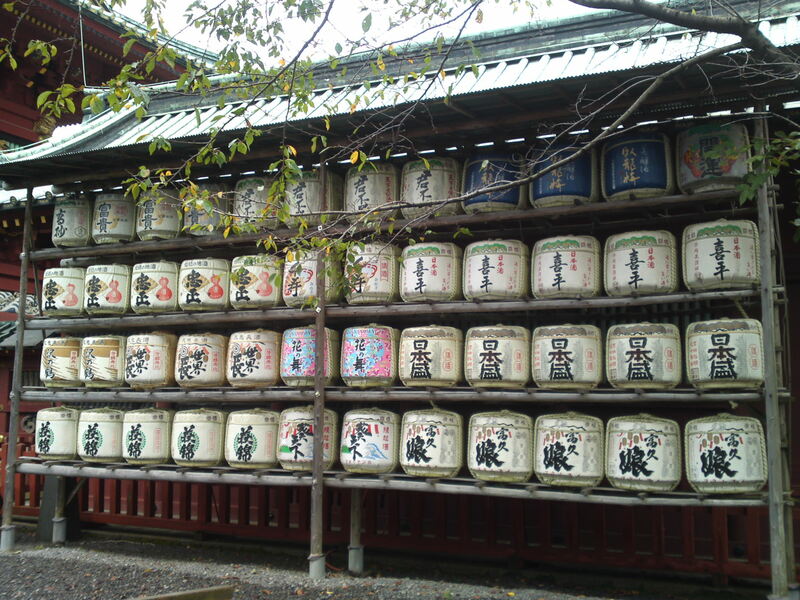 One noticeable difference between Buddhist Temples and Shinto Shrines (Shinto is the native religion) in Japan is that shrines exhibit the empty kegs of sake offered by believers (the original meaning of “Sake” is “food of the gods”) whereas Buddhist Temples don’t. 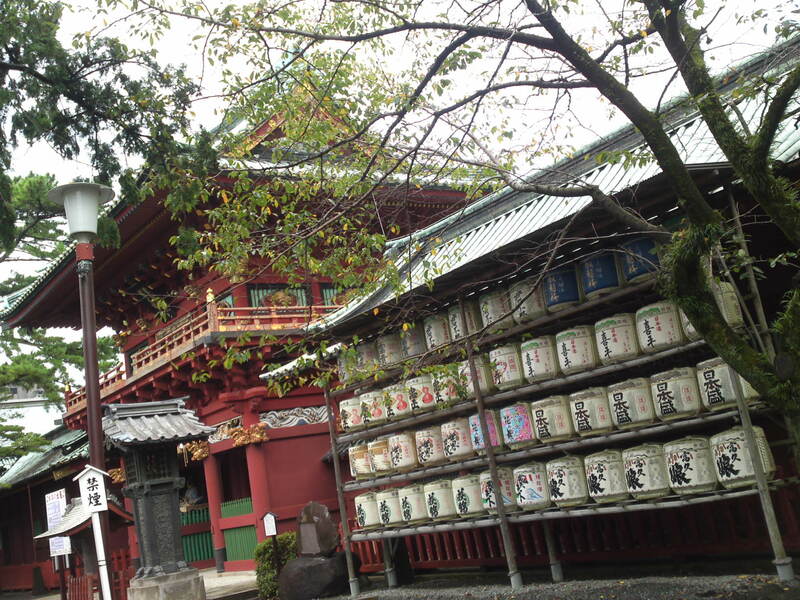 Sengen Shrine in Shizuoka City which is one of the most important in the Prefecture does exhibit quite a few. 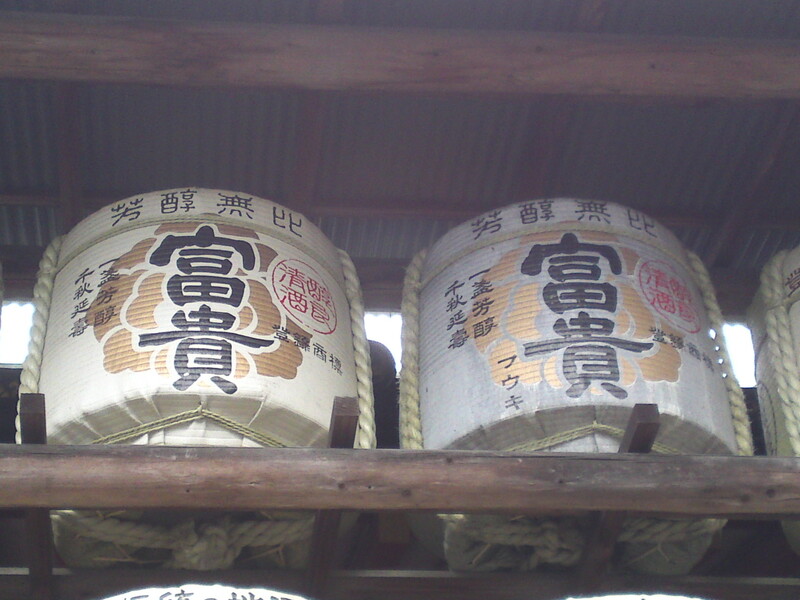 Not all are sake made inside Shizuoka Prefecture, though. At least investigating the one produced inside Shizuoka Prefecture provide quite a few insights! Therefore it will be a pleasure to help you discover them! 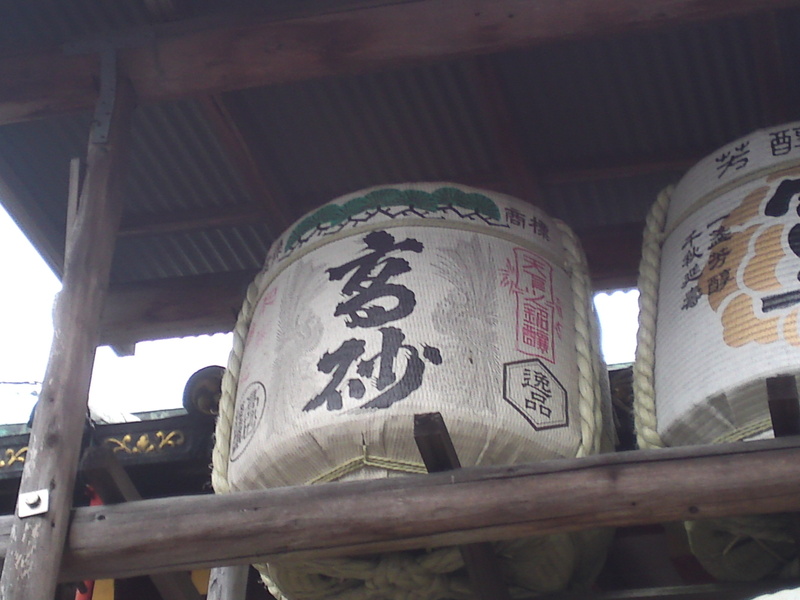 “Kaiun/開運” is the brand name of the sake produced by Doi Brewery/土井酒造 in Kakegawa City/掛川市 in central-western Shizuoka Prefecture. “Garyuubai/臥龍梅” is the brand name of Sanwa Brewery/三和酒造 in Shimizu Ku, Shizuoka City/清水区静岡市 in central Shizuoka Prefecture. 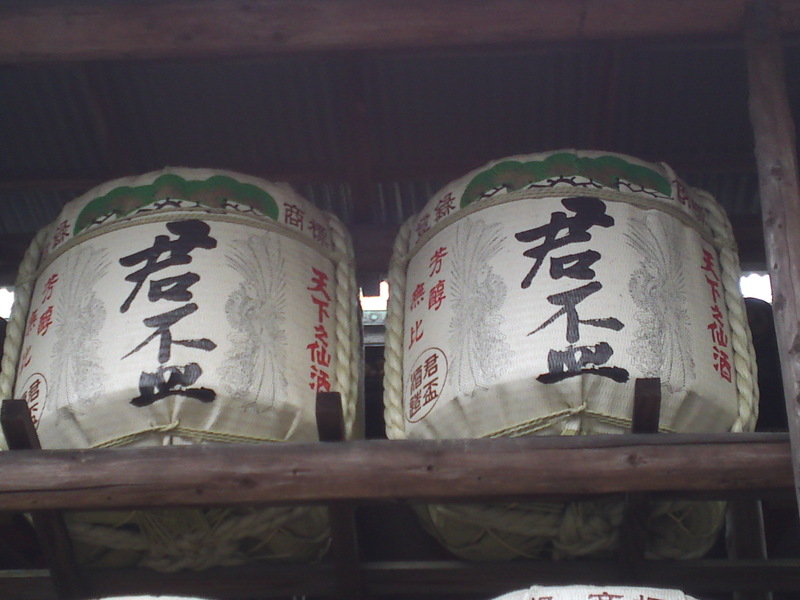 “Aoitenka/葵天下” is the brand name of the sake produced by Yamanaka Brewery/山中酒造 in Kakegawa City/掛川市 in central western shizuoka Prefecture. 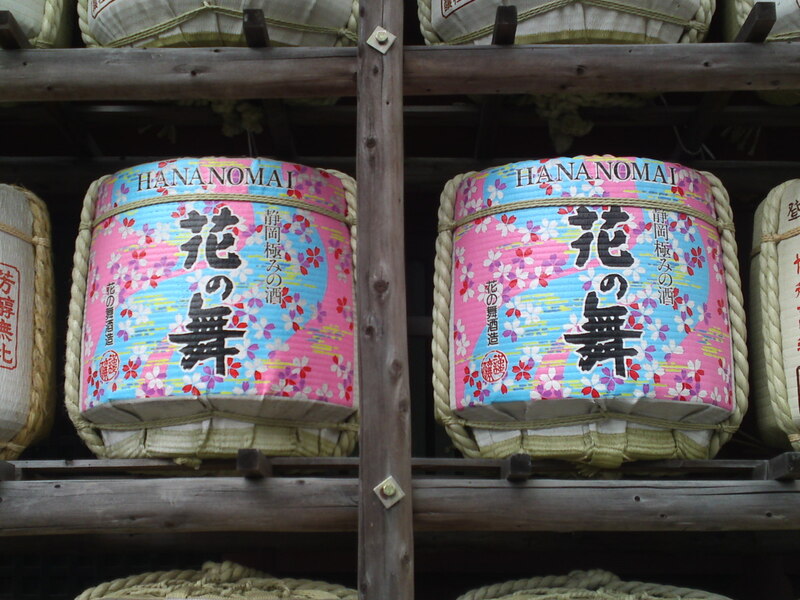 “Hana No Mai/花の舞” is the brand name of Hana No Mai Brewery/花の舞酒造 in Hamamatsu City/浜松市 in western Shizuoka Prefecture. 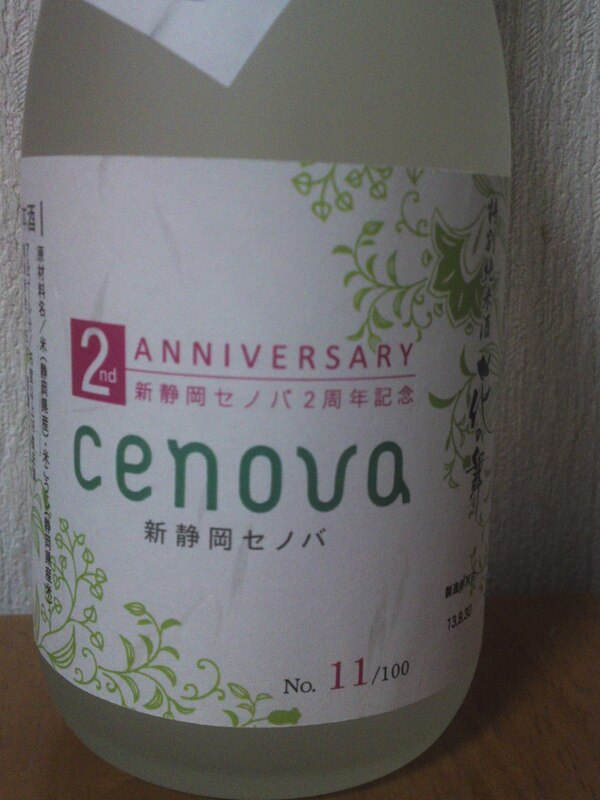 “Senju/千寿” is the brand name of Senju Brewery/千寿酒造” in Iwata City/磐田市 in western Shizuoka Prefecture. 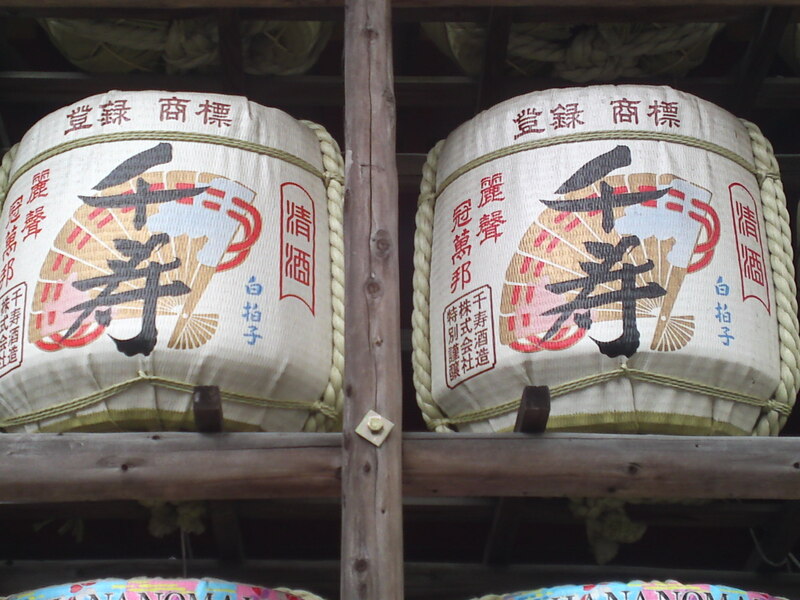 “Kumpai/君盃” is the brand name of Kumpai Brewery/君盃酒造” in Shizuoka City/静岡市 in central Shizuoka Prefecture. 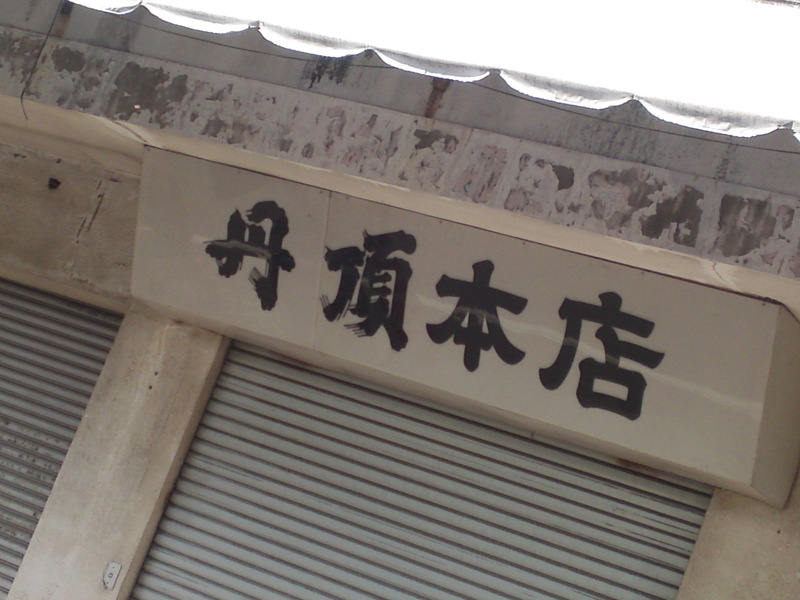 “Haginishiki/萩錦” is the brand name of Haginishiki Brewery/萩錦酒造 in Shizuoka City/静岡市 in Central Shizuoka Prefecture. 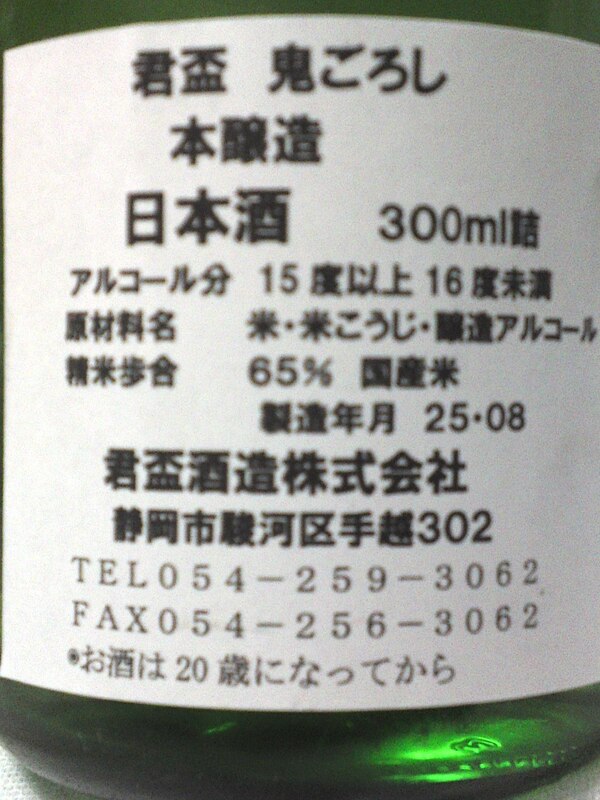 “Takasago/高砂” is the brand name of Fuji-Takasago Brewery/藤高砂酒造 in Fujinomiya City/富士宮市in eastern Shizuoka Prefecture. Now, this keg belonged to a defunct brewery! 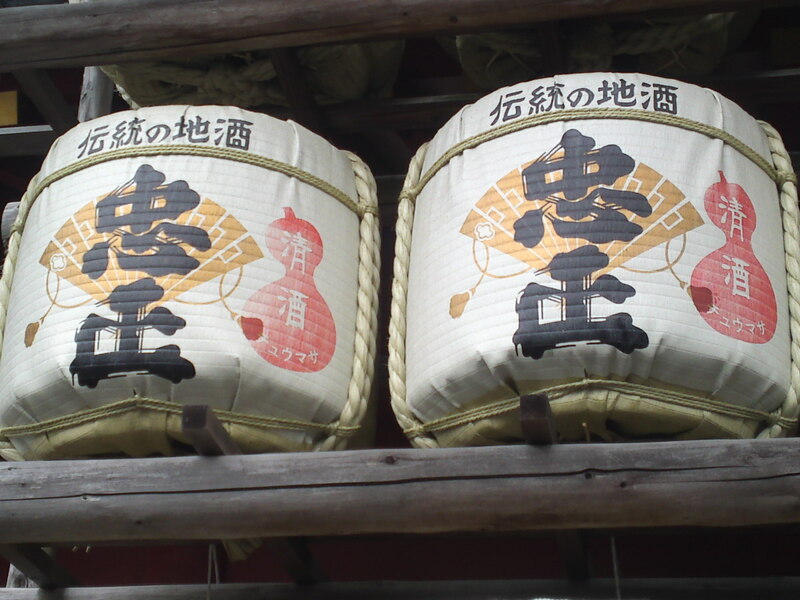 “Chuumasa/忠正” was the brand name of Yoshiya Brewery/吉屋酒造 in Shizuoka City/静岡市 in central Shizuoka Prefecture. 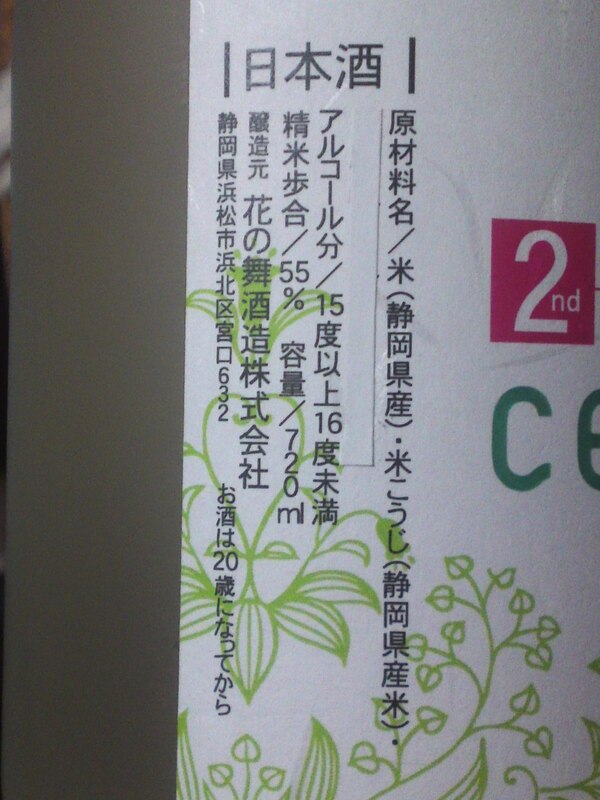 Their license was bought some two years ago by a new brewery called Suruga Brewery/駿河酒造 also in Shizuoka City. 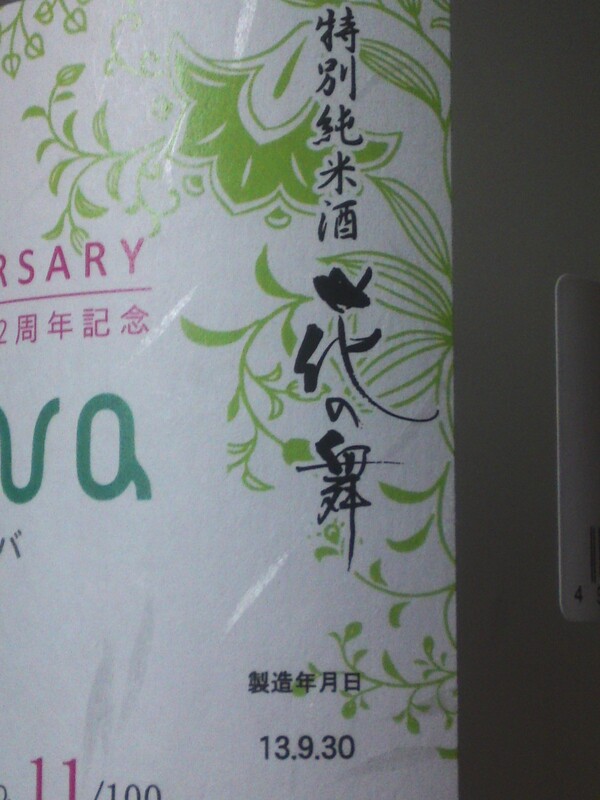 As for the Chuumasa brand name it is still used by Suruga Brewery. 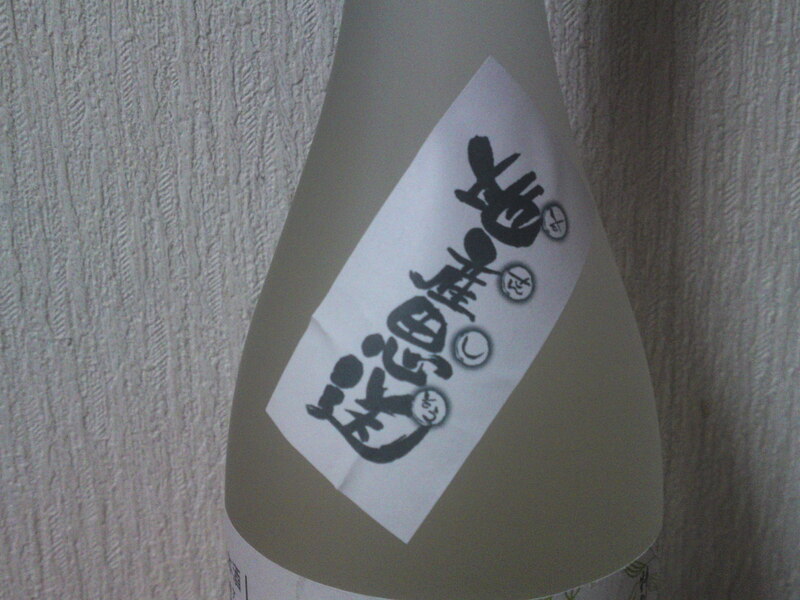 “Kihei/喜平” is the brand name of Hikari Brewery/平喜酒造 in shizuoka City/静岡市 in central Shizuoka Prefecture. Now, Hiraki Company which originally (and still is) a liqueurs and drinks distributor originating from Kakegawa City bought Hiraki Brewery in Okayama Prefecture in 1956 and then established their headquarters in Shizuoka City to sell the sake made in their brewery in Okayama Prefecture. Two years ago, having acquired the license of defunct Dogatsuru Brewery in kakegawa City they started their second brewery called Shizuoka-Hiraki Brewery/静岡平喜酒造. 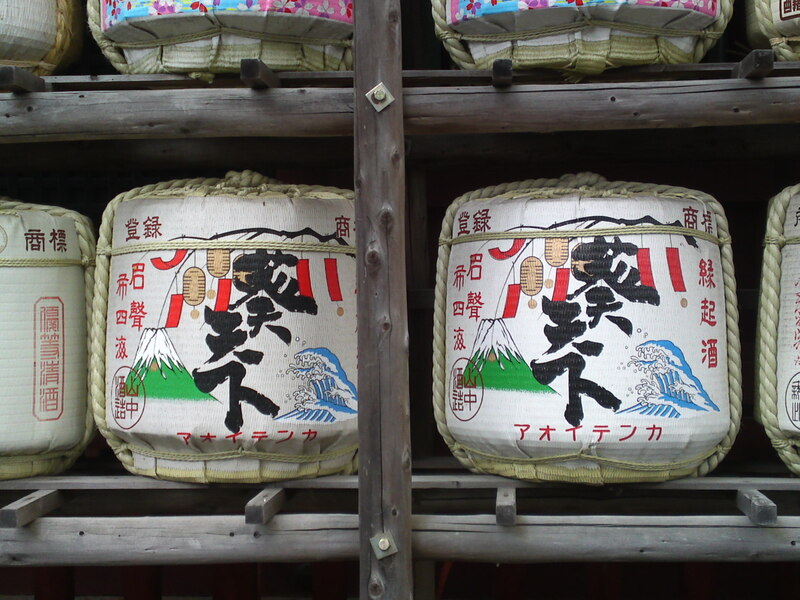 When interviewed the Association of Sake Brewers in Shizuoka Prefecture assured me that they would only market sake made in Shizuoka City inside Shizuoka Prefecture. Unfortunately it was completely untrue! Moreover their representatives or master brewers never appear at events featuring their brand! “Fukki/富貴” of the eponymous brerwey is from Shizuoka Prefecture but they produced pure sake alcohol to be blended with jumai sake in Shimizu Ku, Shizuoka City. 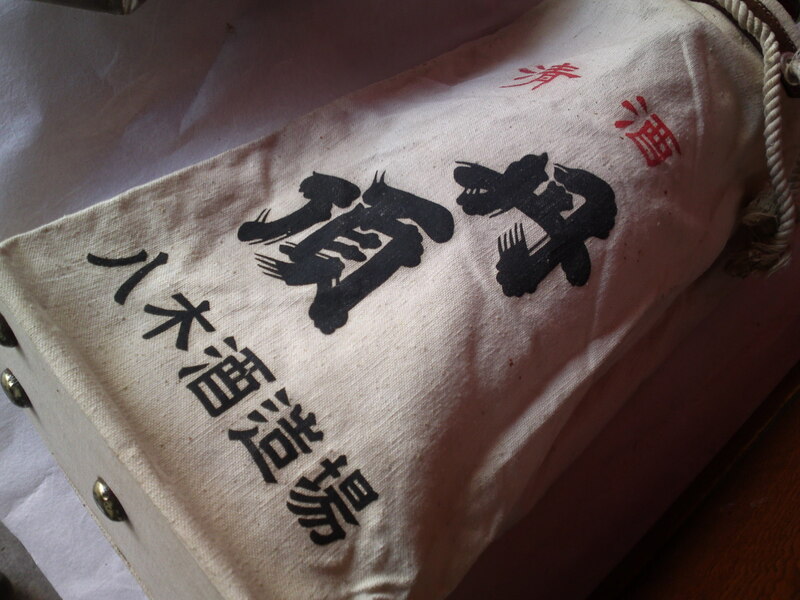 They were an official member of the Association of Shizuoka sake Brewers until two years ago. They haven7t been mentioned there since then. I wonder why… actually I know!